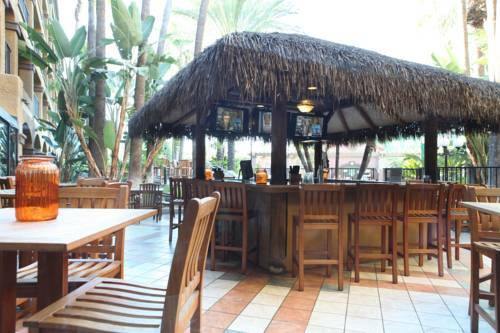 When you’re trying to find excitement, Anaheim is the only place to spend time. 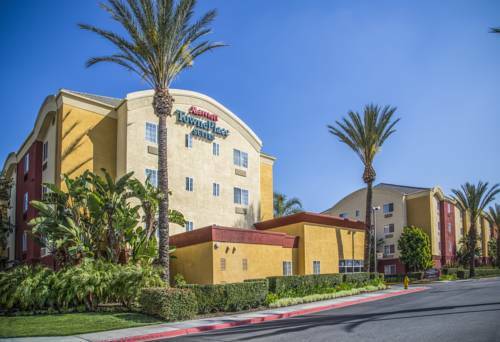 A journey to a nearby bowling alley such as Titan Bowl & Billiards is always exciting, and next to Lemon Tree Hotel Anaheim you encounter K1Speed, a great place to race go-karts. 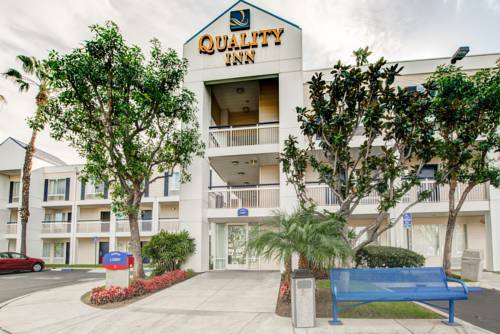 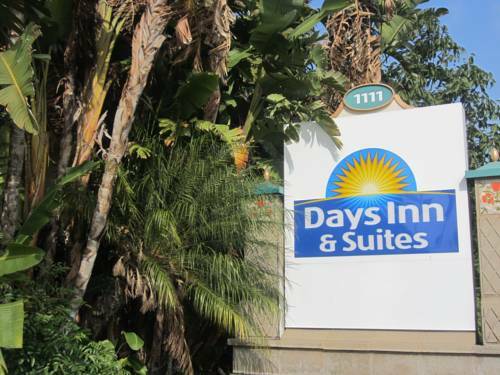 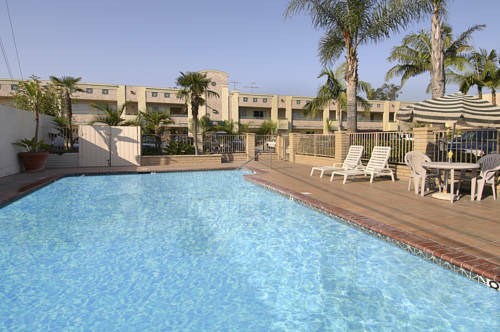 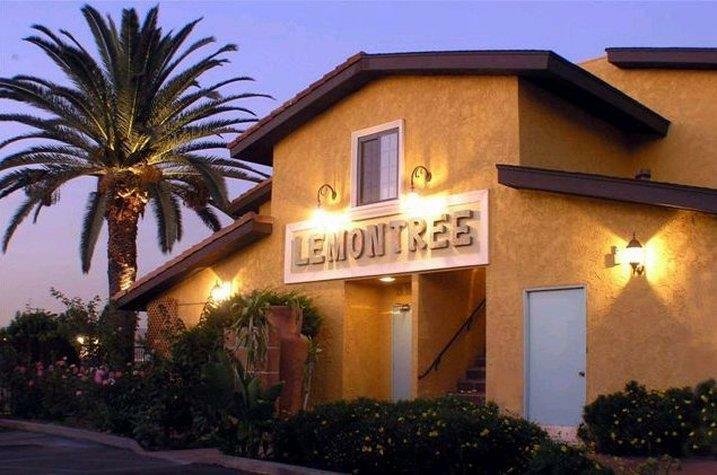 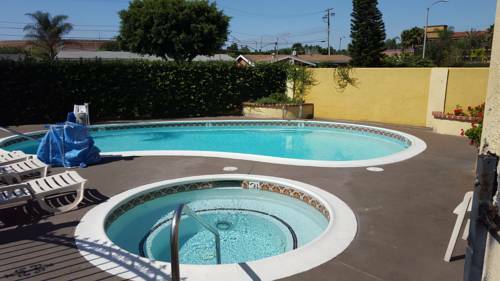 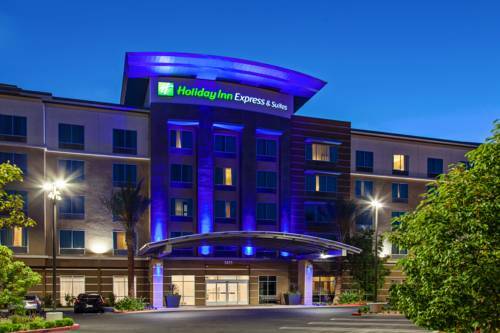 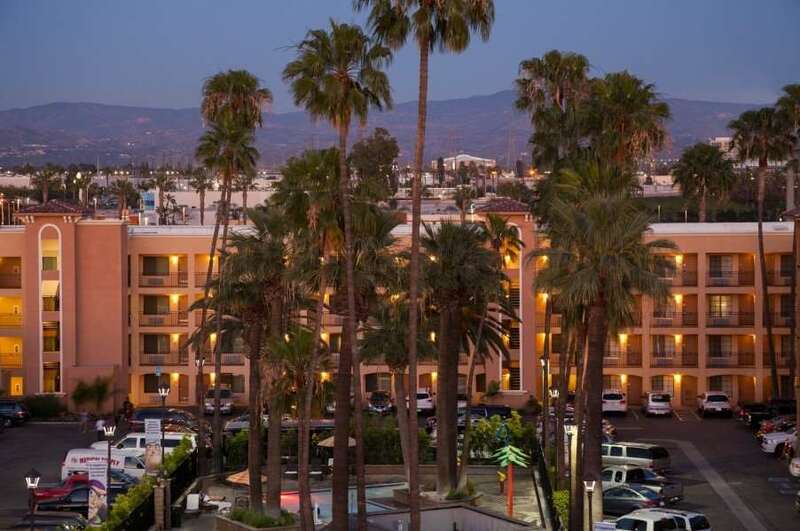 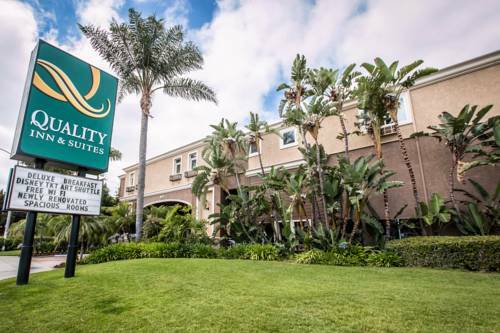 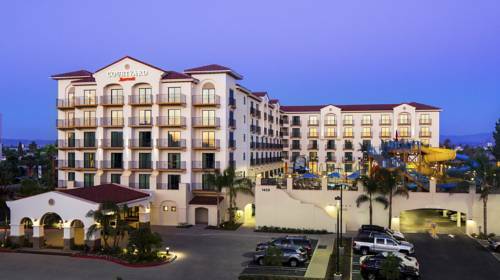 These are some other hotels near Lemon Tree Hotel Anaheim, Anaheim. 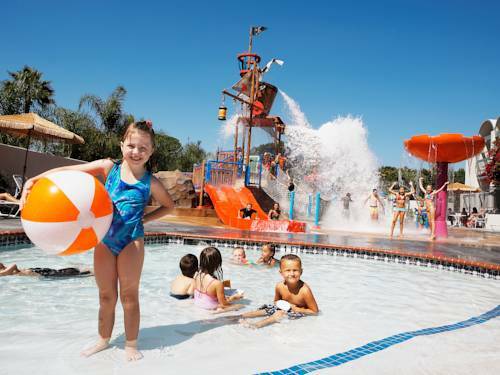 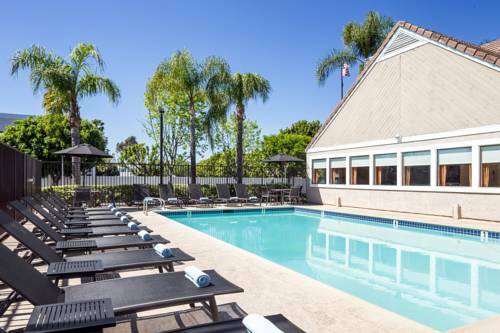 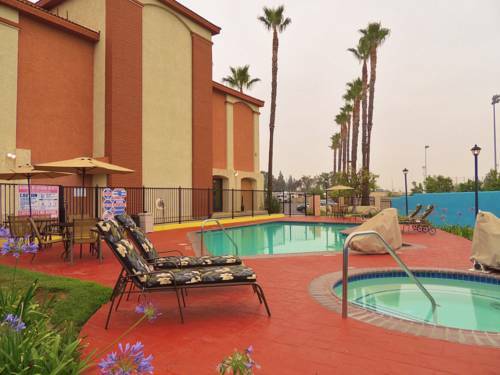 These outdoors activities are available near Lemon Tree Hotel Anaheim.